Think of it as tequila’s much more sophisticated cousin. 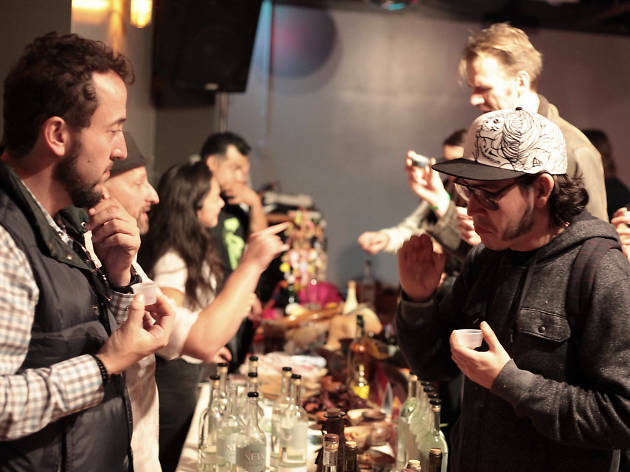 Mezcal aficionados are a different breed of drinker, which makes sense given that each blend of the agave-based beverage represents its own tapestry of Mexican history and culture. 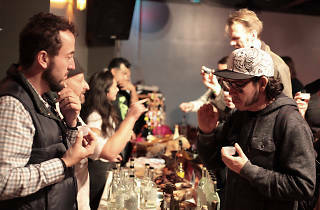 This tasting event is the largest of its kind in the United States, hosting more than 100 vendors and showering attendees with complimentary bites and mixed drinks from trendy local joints.